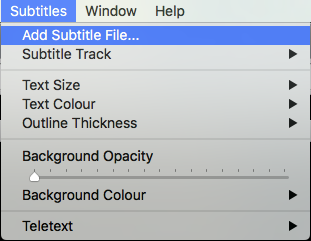 Closed captions for a download are available in the SRT file format. We recommend using the free VLC Player to playback our videos with closed captions. It is available for Windows, Mac OS X, and Linux. 1. Download the video file along with the closed caption files from the video download page. 3. 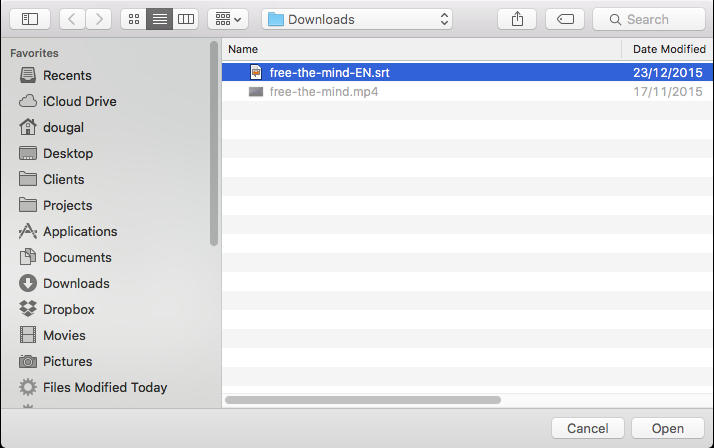 Select the downloaded video file and click the Open button. 5. 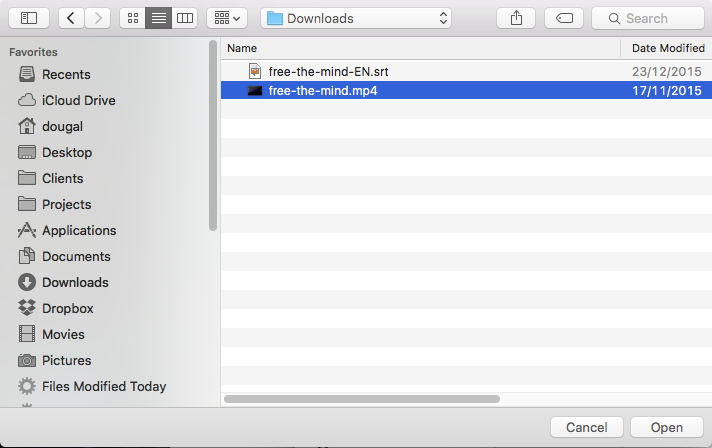 Select the downloaded SRT file and click the Open button. 6. 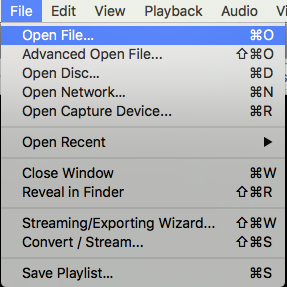 VLC will now be displaying the selected closed caption file.